With less than three weeks days until Christmas, here in the Avant PR office we are getting super excited. With boxes of Celebrations already open and the Christmas tree and lights nearly up, we are on one big countdown. 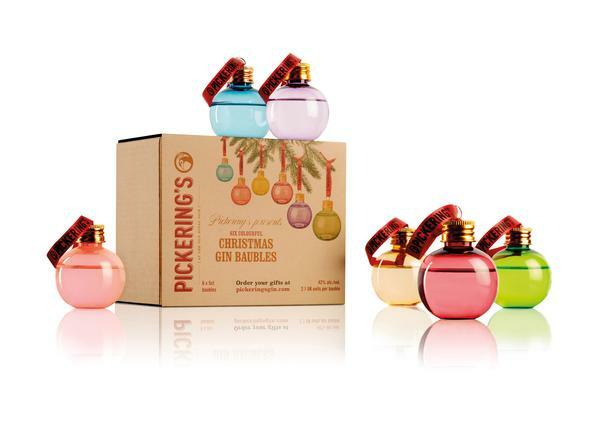 The perfect gift for any gin lover, give these baubles as an early present or for them to glug on the day – they’ll look pretty on the tree whether full or empty! Available in a box of six, each bauble is filled with 50ml of gin (that’s a double measure to me and you) and come in a range of bright colours. They are sold out at the moment, but sign up to the mailing list to be the first to know when they are back in stock – £30.00 per box. No Christmas is complete without the gift of a candle or fragrance, so give the gift that keeps on giving with this luxurious House of Jo Malone London, complete with fragrance, travel candle, bath oil, body crème, hand wash and lotion. Available here for £130. Who doesn’t love chocolate, and not just any chocolate but Nutella chocolate? Especially when it’s in a jar with your name on it! Just don’t do what I have and keep it sitting there for ages, because it looks too good to eat! 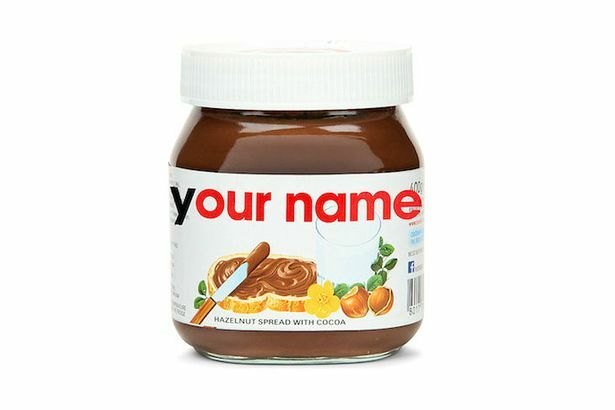 Available now in Selfridges, or directly from Nutella. If you’re pet mad (like all of us at Avant PR HQ! 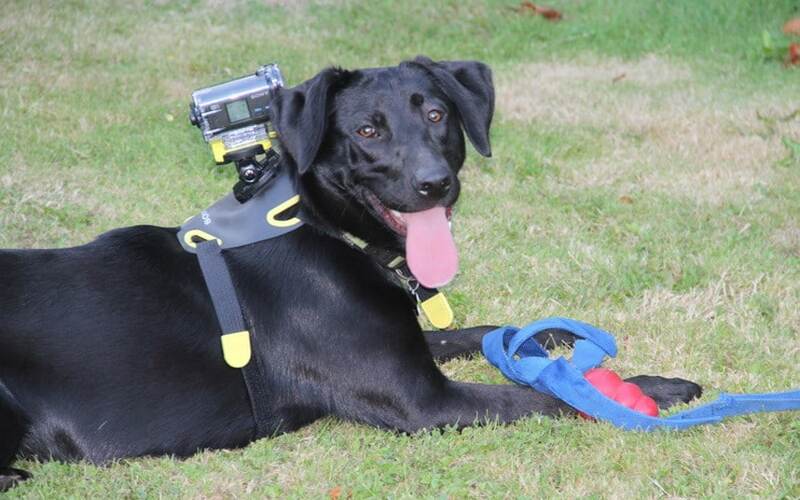 ), why not treat your dog or cat (ok, yourself) to Sony’s hands-free waterproof camera kit, so you can see life through your pet’s eyes and keep an eye on what they get up to and where they go?! This could be some fun viewing when you get home from work! Buy here from £129. Every girl’s dreams are in the Charlotte Tilbury Advent Calendar – and this year the theme is Legendary Parties. With a range of lashes, creams and makeup inside, it’s like Christmas everyday throughout December for the lucky girl who gets this pre-Christmas treat! Available here for £150.